Emory launched the Health and Occupational Management at Emory (HOME) in January of 2019. 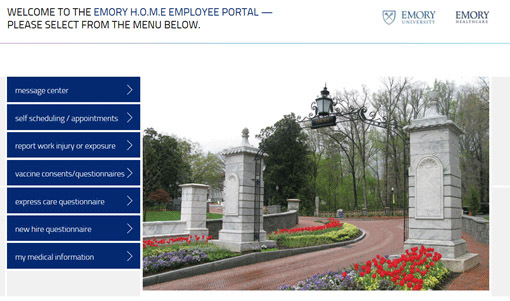 HOME is a web-based tool/portal that will be used by Emory University and Emory Healthcare employees for managing their occupational health needs, including reporting of work-related injury, illness or exposure. Employees who are injured on the job must promptly notify their supervisor and report to Employee Health according to Emory University Policy 4.93 Workplace Health and Safety. 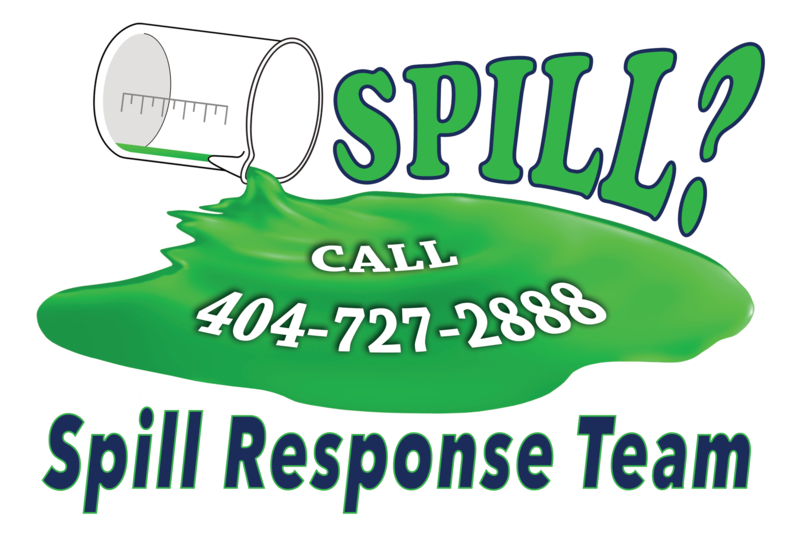 To report a spill, contact the EHSO Spill Response Team at 404-727-2888 – this is a 24/7 number and someone will contact you to get additional details. Where do I report if I am an undergraduate student? 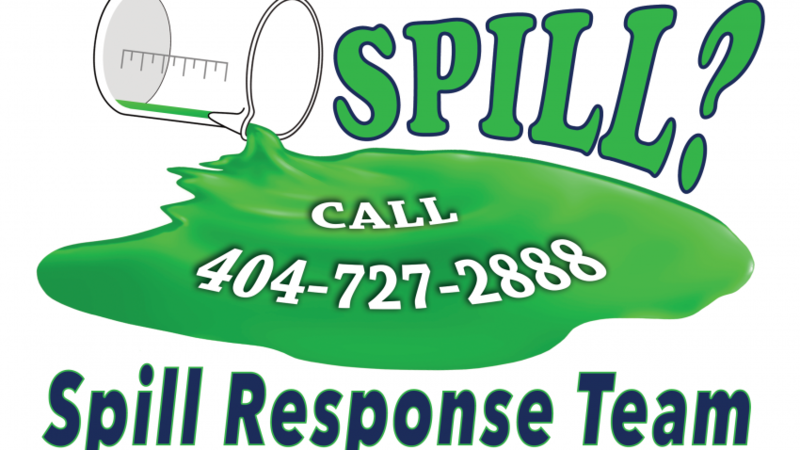 This entry was posted in EHSO and tagged accident, accident reporting, ehso, Health and Occupational Management at Emory, healthcare, HOME, incident, lab rat newsletter, lab safety, labs, near-miss, peoplesoft, spills, workplace health and safety, yerkes. Bookmark the permalink. Trackbacks are closed, but you can post a comment.